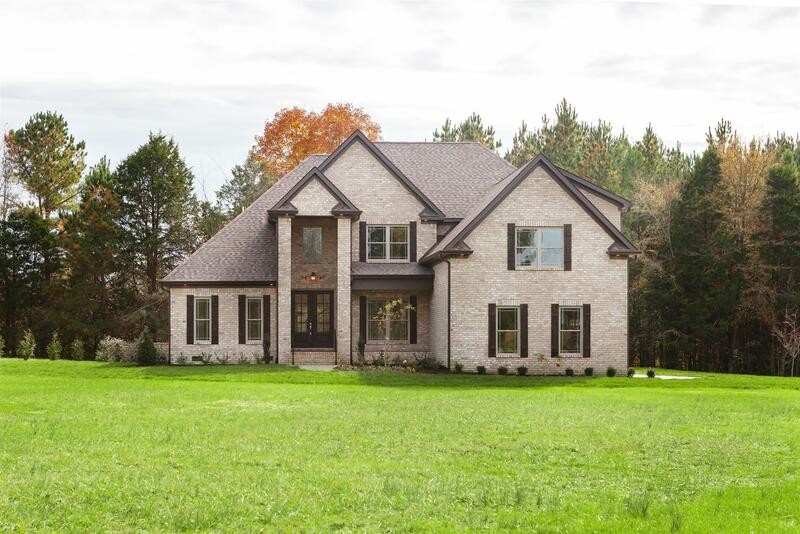 Brand new custom built home on 2.2 acres of tranquility! HDWD, Title, 2 FP, Granite, SS Appl., vaulted ceiling, shiplap and brick accent walls. This home is so quiet and relaxing to be in!! TRUELY!! Don't miss this one!